Raised in the era of Hippy love, magical mystery tours, and personal enlightenment of the 1960’s in Ann Arbor Michigan, John knew at an early age he was born to be wild! After decades of following the corporate path to financial enrichment with seemingly endless work weeks, his free spirit emerged and he got a “Reel” job as Marketing Director of Eppinger Manufacturing Company, makers of the world famous Dardevle fishing lures, and hasn’t looked back. His life took a decidedly positive trajectory with his new career path as he began to follow the piper that had been calling him since childhood. John’s passion for exploring the remarkable adventures that unfold while hunting and fishing in the great outdoors have lead him to many of North America’s premier fishing adventure destinations in Alaska, Northern Canada and the Arctic. It was through these experiences that he decided it was time to share the wisdom and wonder of the sporting life, and added freelance writing to his byline. 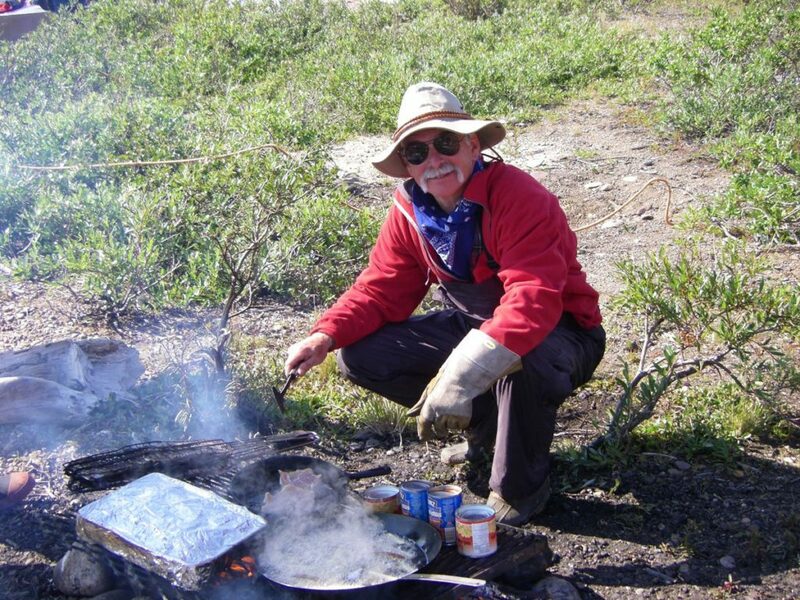 John is a regular contributor to Fish Alaska magazine, Midwest Outdoors, Mike Borger’s Canadian fishing guide and All Canada adventures magazine (All Canada Show program) as well as a regular seminar speaker at sport shows and Trout Unlimited clubs in the Midwest and Canada. He is also an instructor with the Michigan Trout Unlimited fly fishing school. As a lifelong sportsman he shares a particular affinity for traditional bow hunting, and fly fishing, and regularly attends meetings in remote wilderness locations to mitigate his outdoor addictions. When not hunting or Fishing he stays in shape for his next adventure by competing in Triathlons.